Chocolate milk both nutritious and delicious. 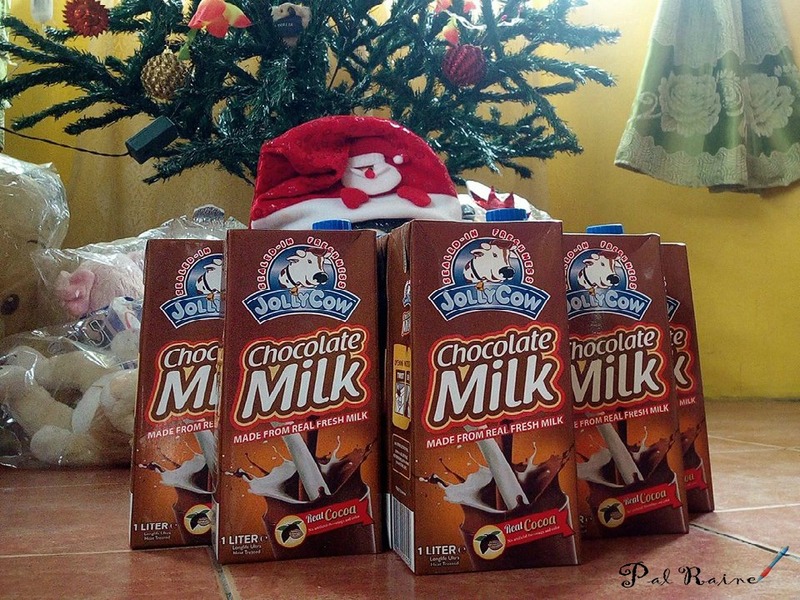 And Jolly Cow newest Chocolate Milk is basically an awesome delicious treat for children this Christmas. 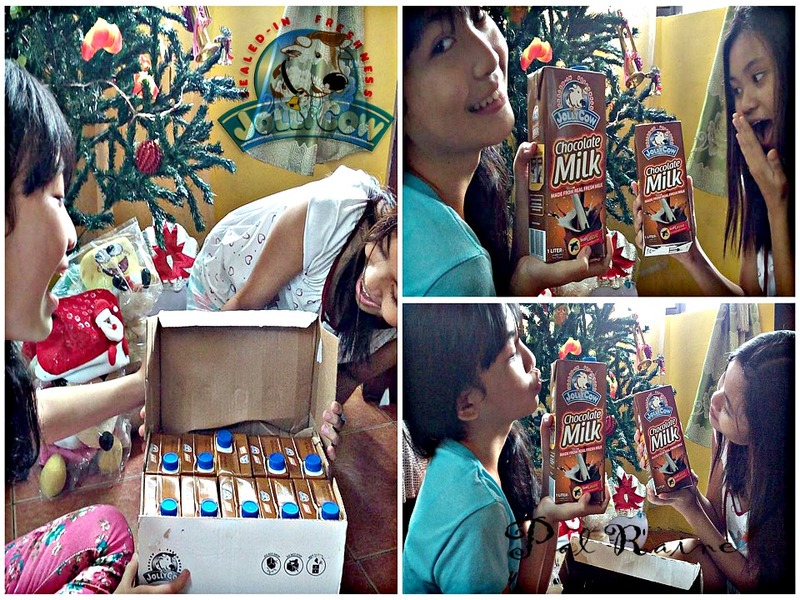 I received a box of Jolly Cow Chocolate Milk from Fly Ace Corporation, exclusive distributor of Jolly Cow, and because my tweens are lovers of chocolates just like their mother, they hurriedly open the box full of excitement! 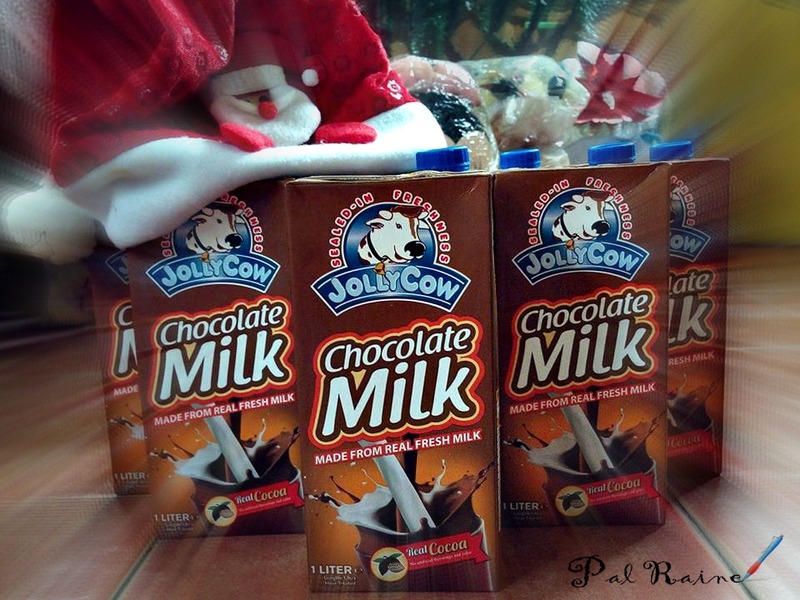 Since Jolly Cow Chocolate Milk is best enjoyed when it is chilled, we put 1 liter inside the freezer. Then after 30 minutes, my girls can't wait to drink it. Shake it first and viola!!! We are all impressed with the taste! Even my mother love it - "not too sweet", she said. And for me and my tweens, it's like we are drinking a milkshakes or a smoothies. It's made from 100% Pure Cow's Milk and REAL COCOA with less sugar, a stabilizers/emulsifiers and NO ADDITIONAL FLAVORINGS. A perfect combination of creamylicious and the chocolicious goodness of milk and cocoa mix together, available in 1 Liter and 200 ml sizes. 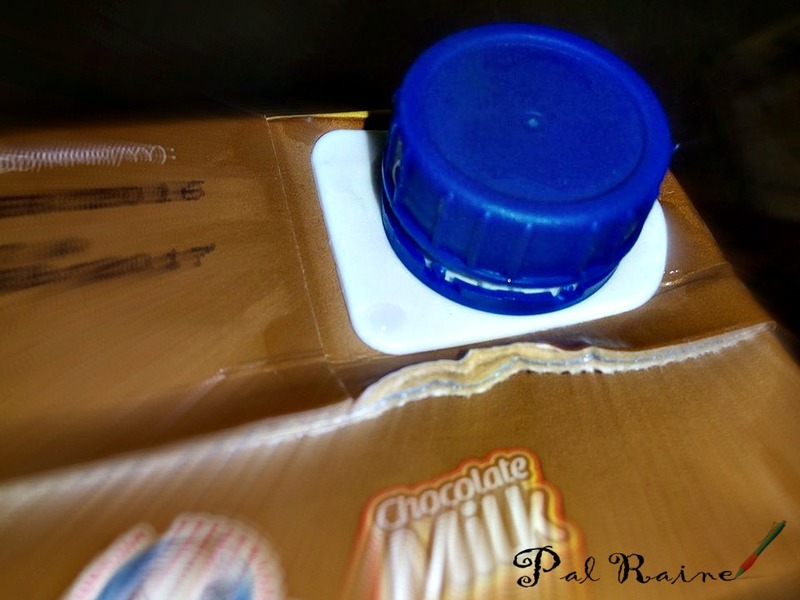 A one-step opening that safe for children to open, by simply twisting the cap, you'll hear a click as the sealed tamper-evident ring breaks away from the cap. Another thing I've notice is I don't see a foil seal once you open the product, which is for me a better packaging compare to the others. As I have said lately, the inner seal isn't visible but remains attached just underneath the opening and it doesn't fall into the product. Safe and Hygienic packaging! 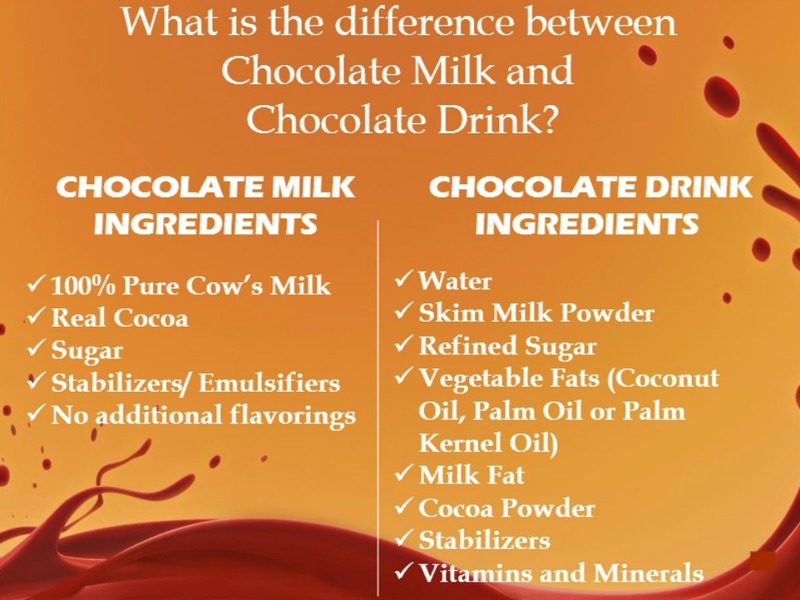 What is the difference between Chocolate Milk compare to a Chocolate Drink? 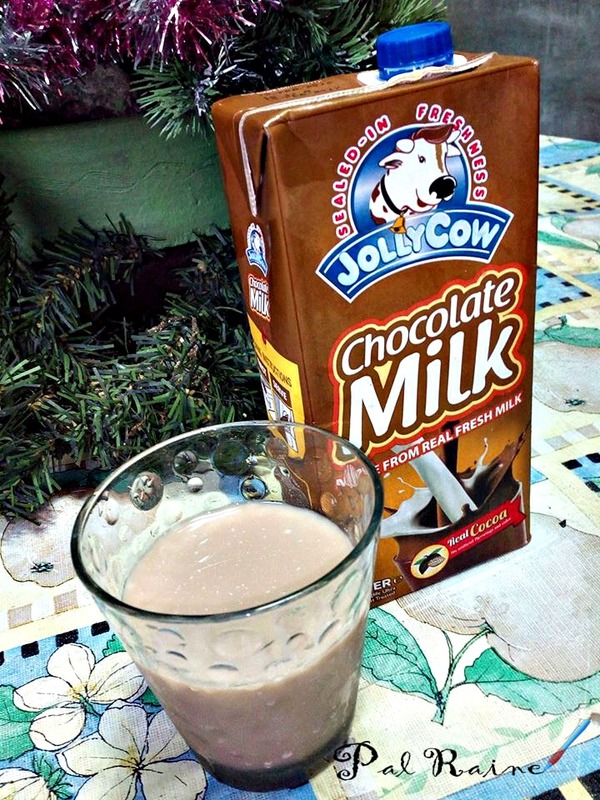 Jolly Cow Chocolate Milk is the healthier alternative to your regular chocolate drink. 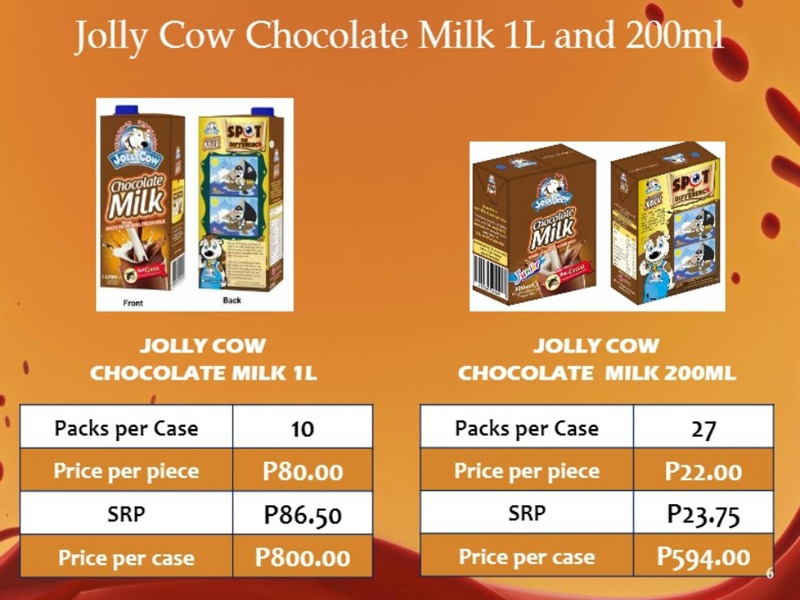 You can give your "inaanak" (godchild), family, friends who are chocolate lovers with the Jolly Cow Chocolate Milk, a one delicious healthy and yummy treat this Holiday season.